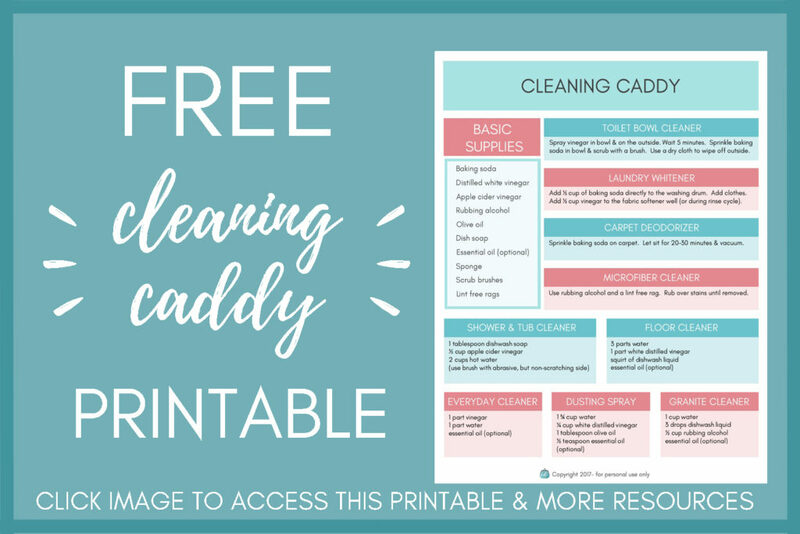 Natural cleaning is easy, budget-friendly and healthy without taking a lot of time! Learn how to make your own countertop wipes & baby wipes with simple ingredients. Clean your entire house with just water and E-cloth products. They last for over 300 washes without needing to be replaced! CLEAN & DECLUTTER MY SUPER MESSY HOUSE WITH ME!